The leading global fabless semiconductor company, MediaTek held a first-of-a-kind partner forum on advancements using artificial intelligence and what intelligent experiences consumers in India can expect on their devices. 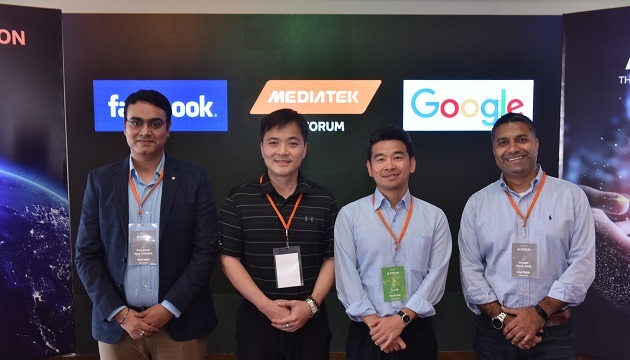 Companies joining the MediaTek forum and leading the AI experience include Facebook, Google and smartphone manufacturers like Realme along with other industry leaders. Together the companies discussed the future of AI, their current platforms and technologies, and how AI can change and enhance ways consumers use and interact with devices. AI is quickly becoming a game-changer, advancing at a rapid pace, reshaping technology we use in our homes, workplaces and cities, bringing us new experiences and changing the way we interact. With this vision in in the backdrop, MediaTek showcased AI-enabled technologies like deep-learning facial detection, real-time beautification with novel overlays, object and scene identification, AR/MR acceleration, real-time enhancements and augmentations to photography or video and much more. Facebook India Mobile Partnership Manager Ajay Chhabra explained about Facebook, which is using AI to enhance its users’ experience with the help of cloud and on-device machine learning. Vivek Joshi, Head of Android Partner Engineering (India) from Google shared how MediaTek’s NeuroPilot platform gives smartphone developers the environment to leverage AI capabilities of the chip along with Google Android Neural Networks API. 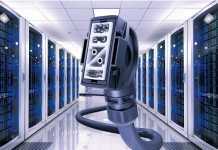 Visit www.mediatek.com for more information.